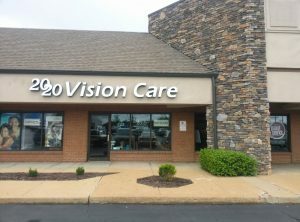 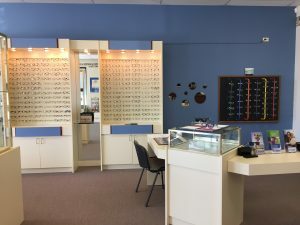 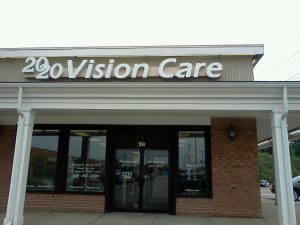 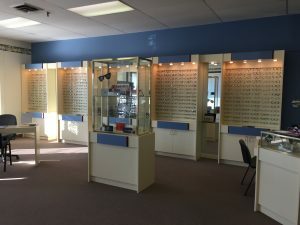 With offices in Ballwin and Arnold, 20/20 Vision Care has been serving Missouri residents for more than 19 years. 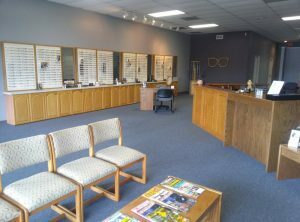 Welcome to our Ballwin, Missouri office. 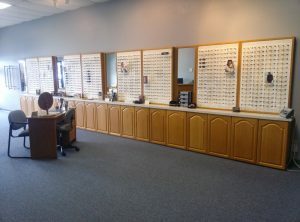 Welcome to our Arnold, Missouri office.